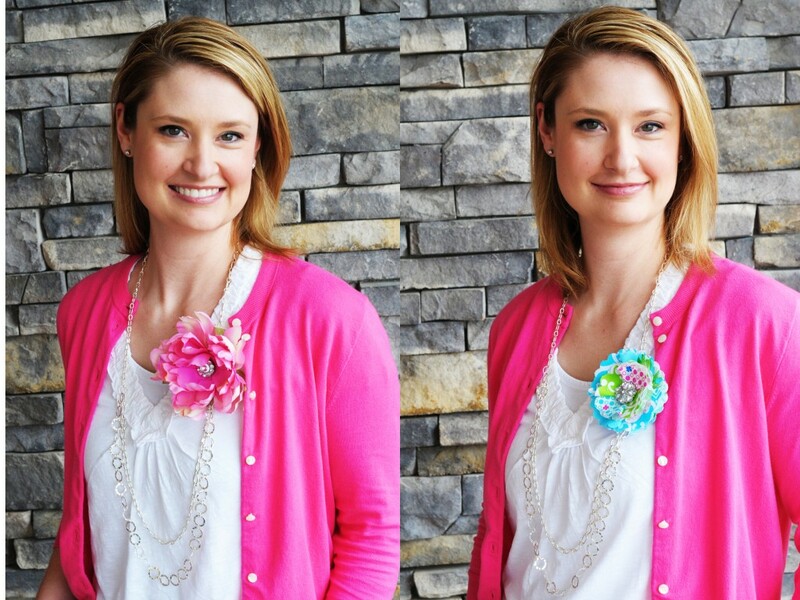 I love to create handmade gifts for Mother’s Day. I have so many wonderful Moms in my life and love to show them how much I appreciate them with a simple gift. 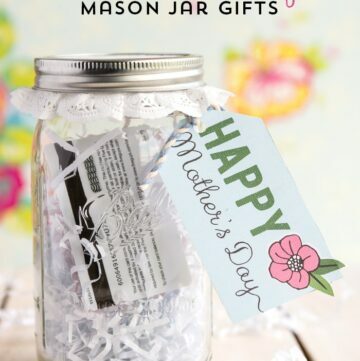 Even if you’re short on time, you may find something to make for Mom on this list! 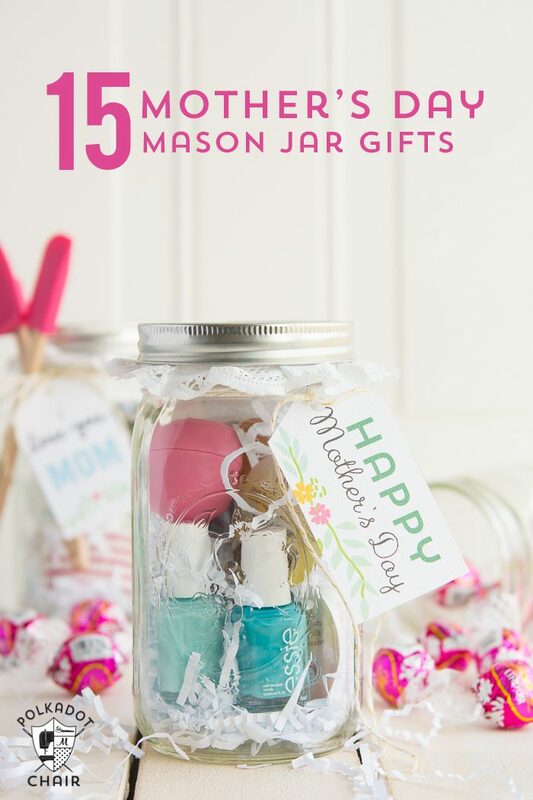 If you like this post of 50 DIY Mother’s Day Gifts, you may also like this post with 15 Mason Jar Gift Ideas for Mother’s Day. Mother’s Day seems like it sneaks up on me every year! Some of my favorite things to create are handmade gifts. 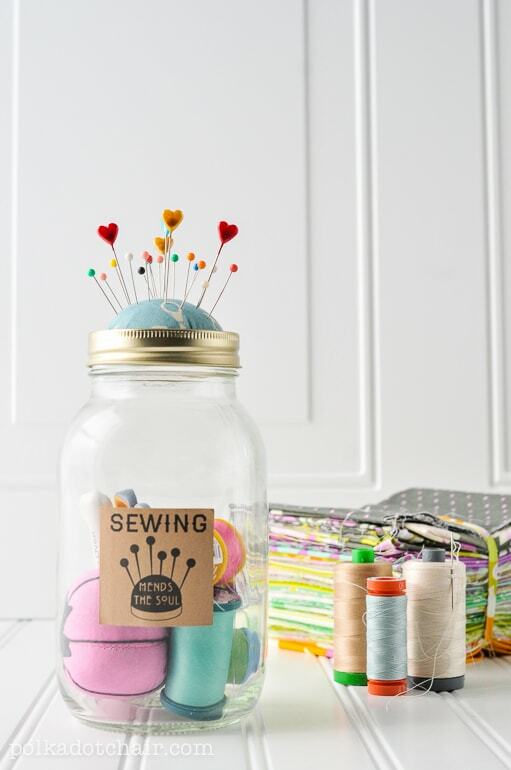 It seems I’m always scrolling through Pinterest looking for new ideas for gifts to make. I’ve even created a Pinterest board to collect some of these ideas. To keep things simple for you, I’ve broken the projects down into sections. 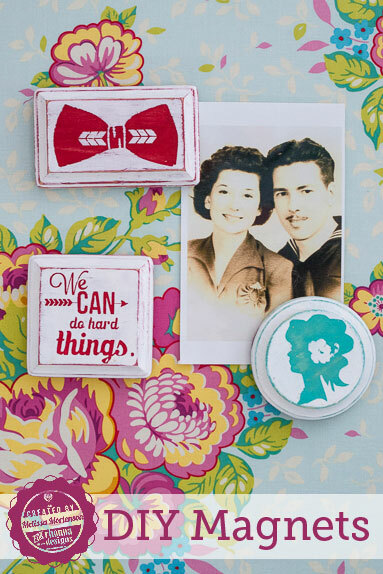 Things to sew, easy gift ideas, things to craft and photo gifts. 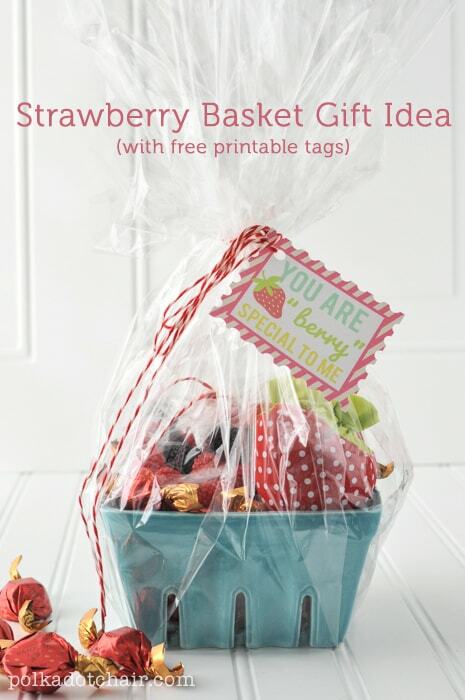 If you’re looking for gifts for kids to make for Mom, then scroll down to the printables or crafts section. 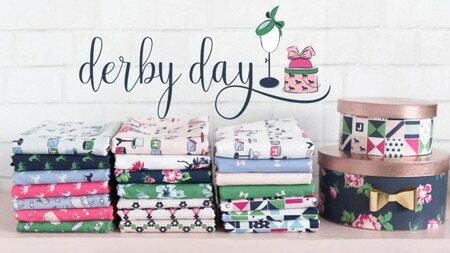 I tried to include a lot of projects that are simple enough that they can be made in an afternoon! 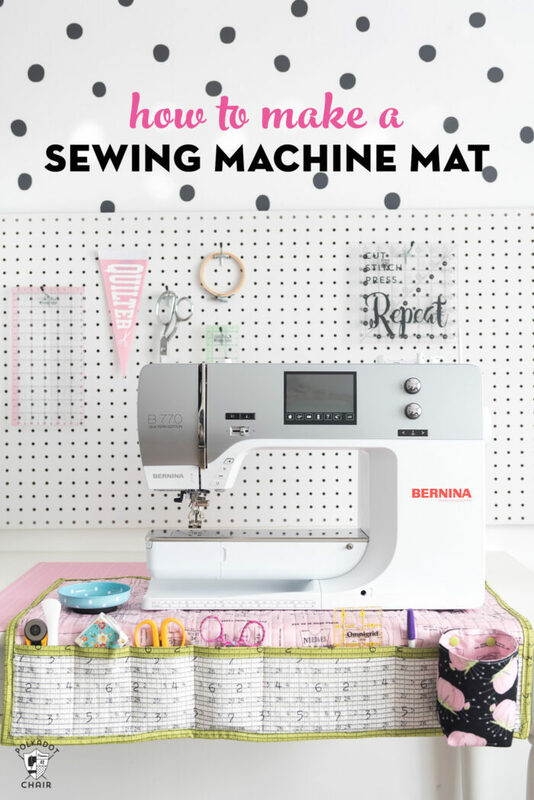 If you’ve got the hankering to spend a bit more time making something for Mom, I’ve included a few projects like that too! 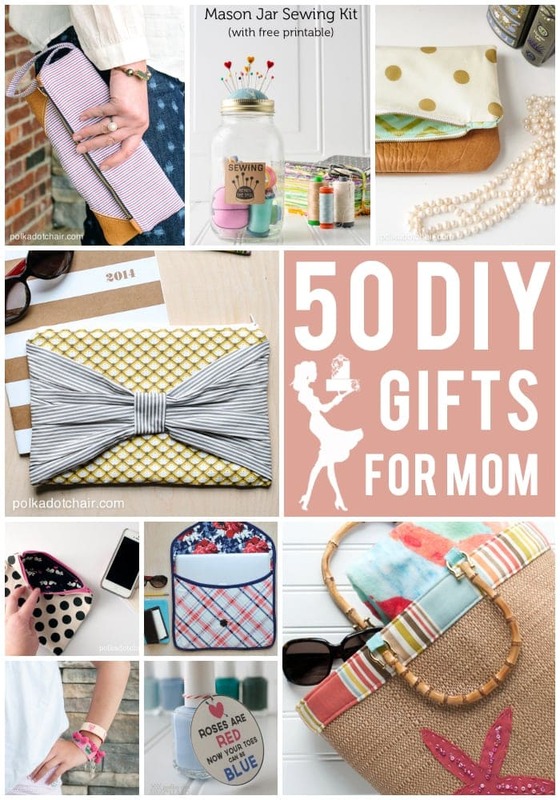 If you’ve got a hankering to make something special for your Mom this year, I’ve got 50 ideas for you today! 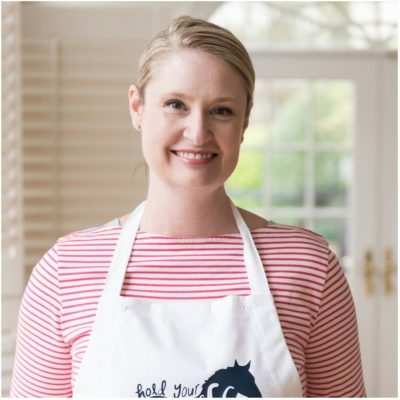 They range from simple projects completed in less than an hour to some that require a bit more time but are totally worth it! 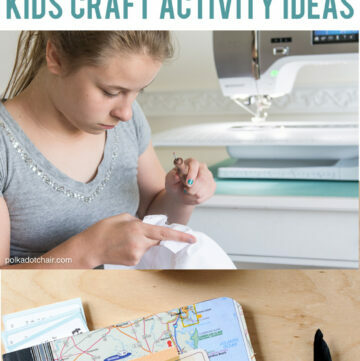 Many of the projects are things you can sew for Mom, and a few are fun printables and other crafts that kids can make themselves. 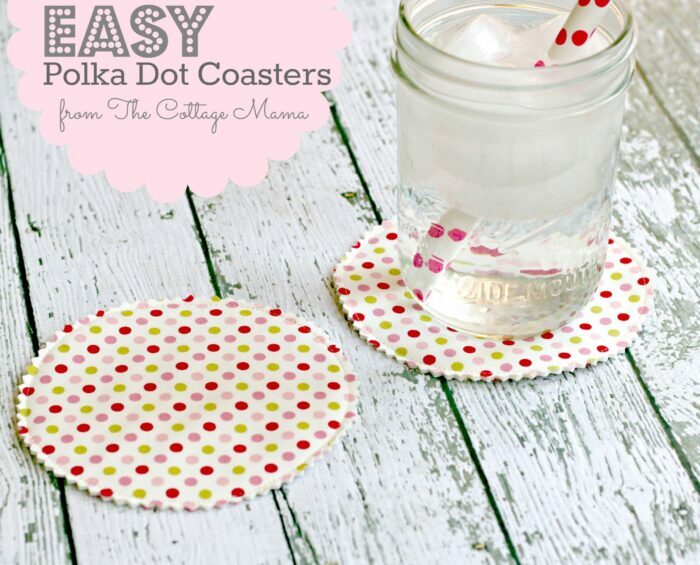 I keep this list updated regularly and love to add new DIY projects that I think Mom will LOVE. 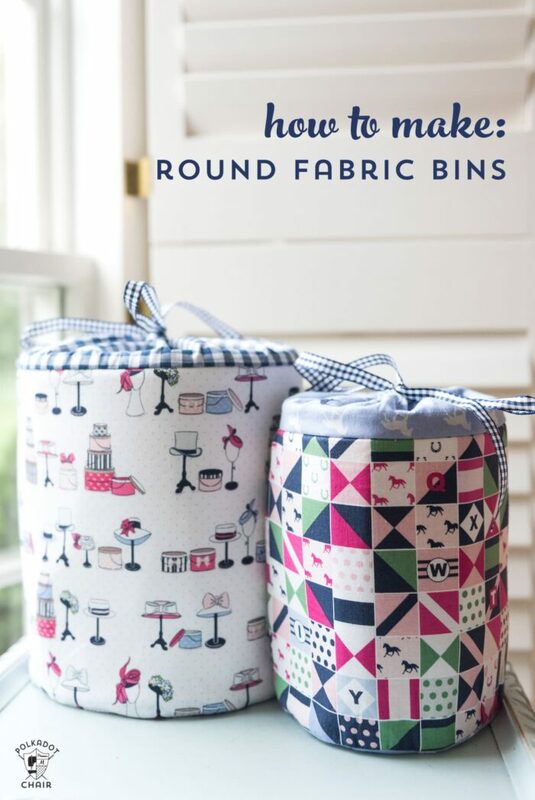 These baskets were designed for sewing storage but they don’t have to be! 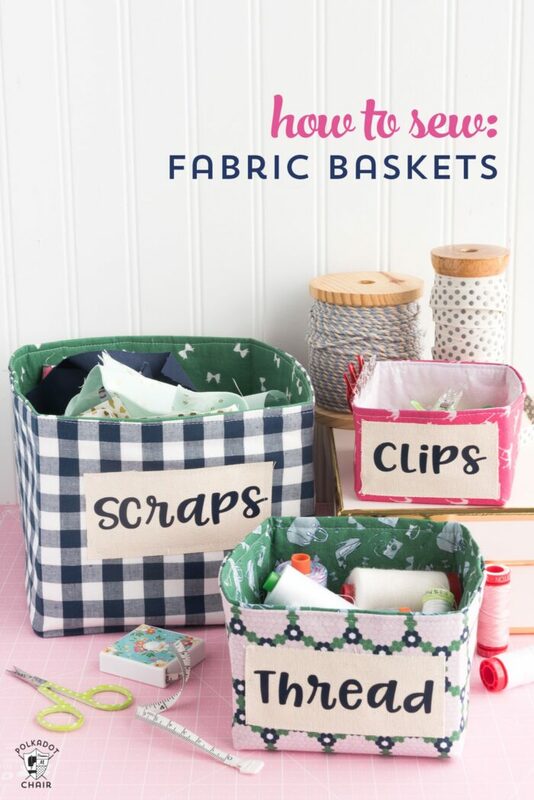 You can add labels for Mom’s favorite things, or just leave the labels off and stitch up the baskets in some of her favorite colors. 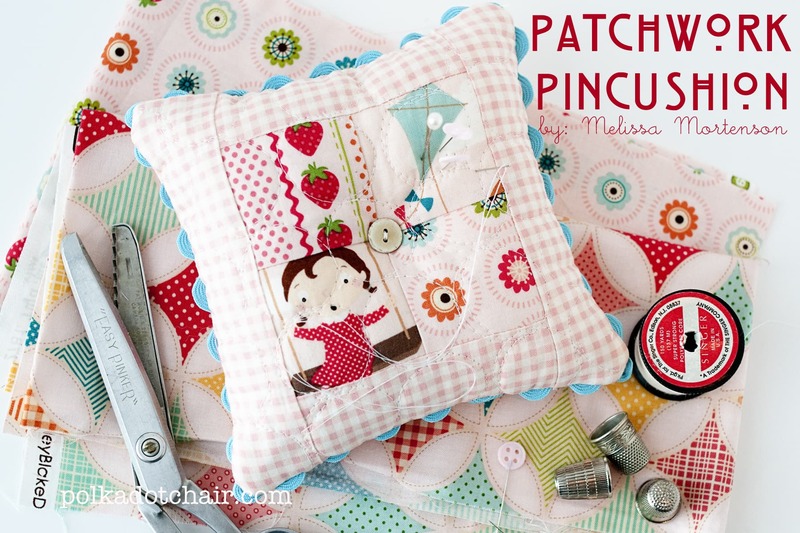 Perfect for the Mom who loves to Sew or Quilt! 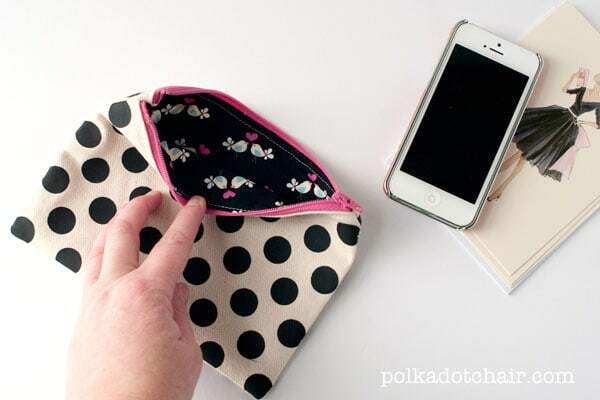 This little clutch is soo sweet and just the perfect size to hold Mom’s headphones or spare change. 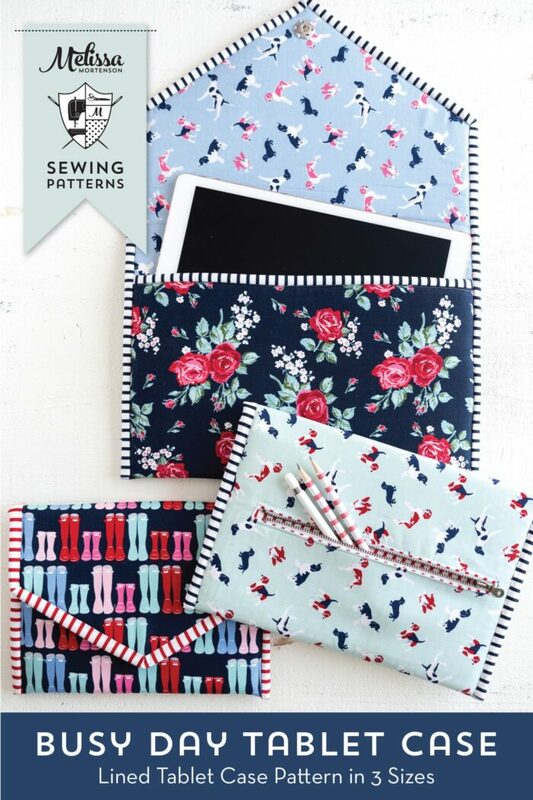 I can never get enough zippered pouches. I use them for EVERYTHING! 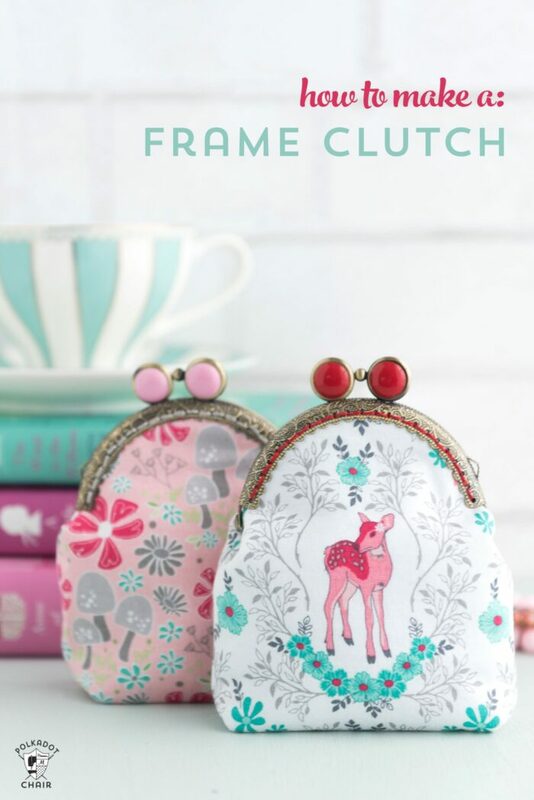 This clutch is pretty enough for Mom to carry by itself, but is also a great size to throw in a larger bag. The leather is not as hard to sew with as you might think. 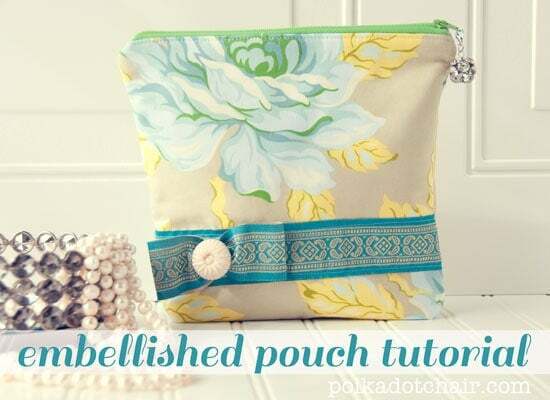 I walk you through the process in this clutch tutorial. 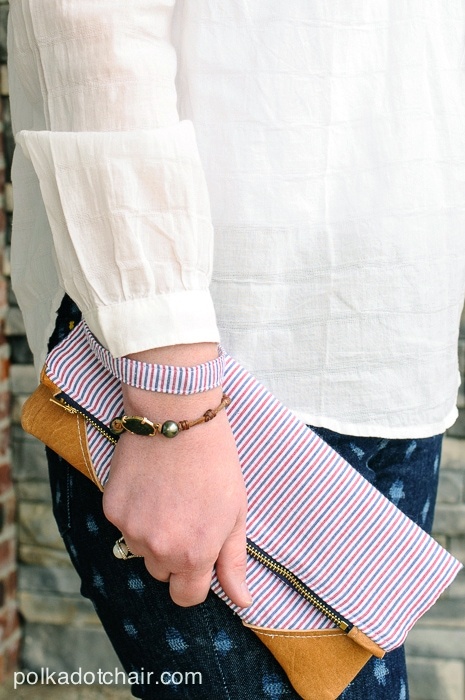 This clutch made from seersucker is perfect for summer! 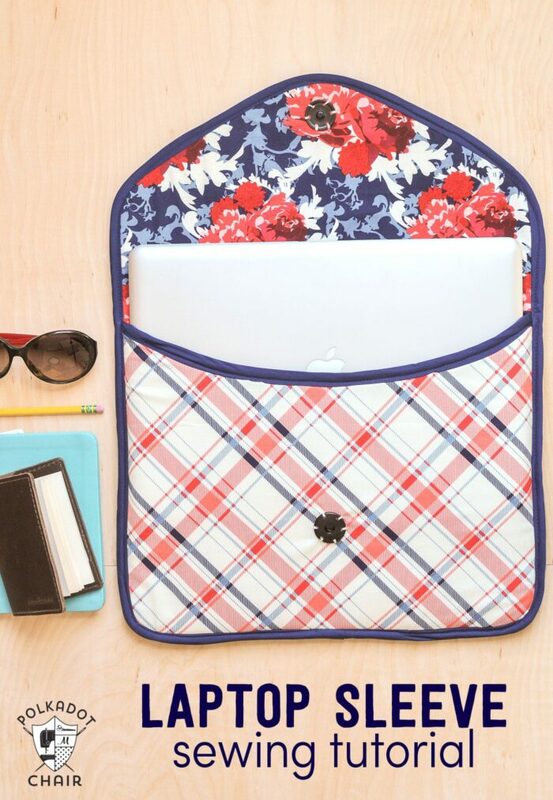 This laptop sleeve can be easily adjusted to fit any size laptop. Remember what I said about zip pouches above? 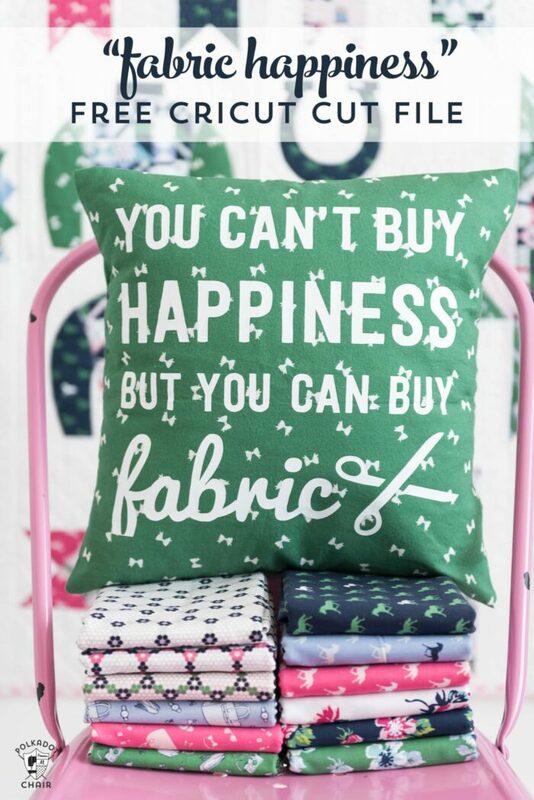 Yeah, you can never have enough! 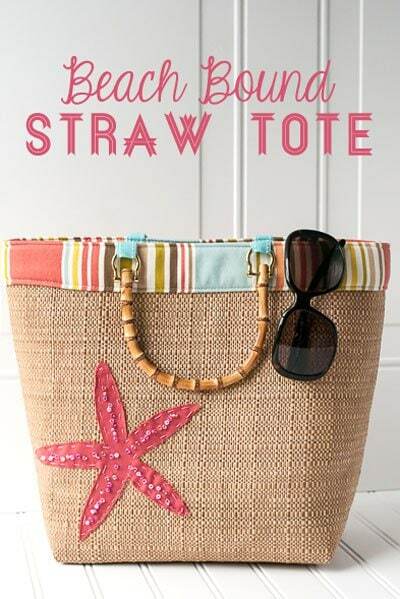 This bag is perfect for summer! 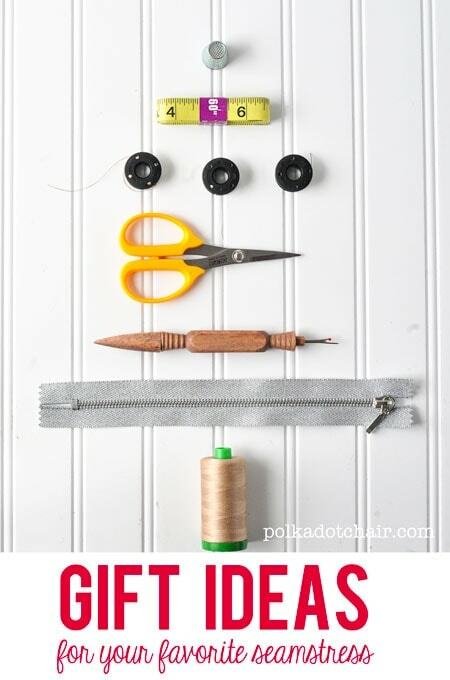 I give you tips for sewing with the “straw” fabric in the tutorial! 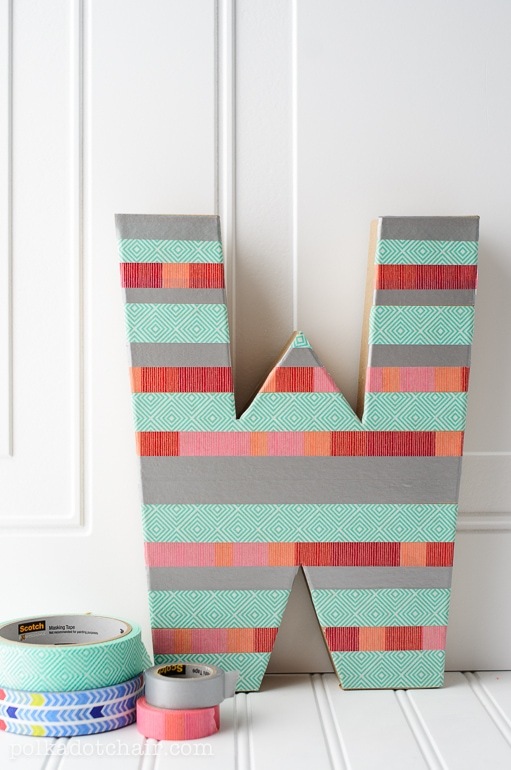 One of my all-time favorite projects! 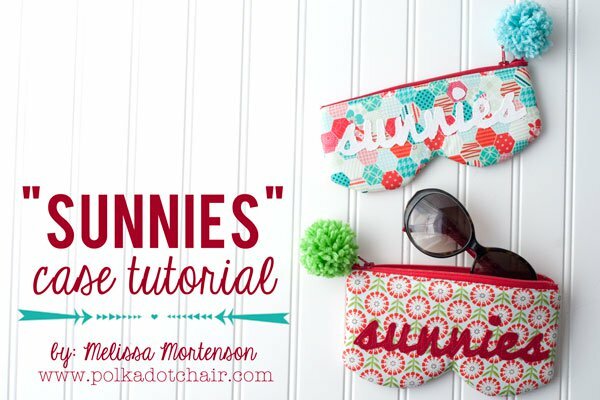 Help mom stop losing her sunglasses inside of her purse! 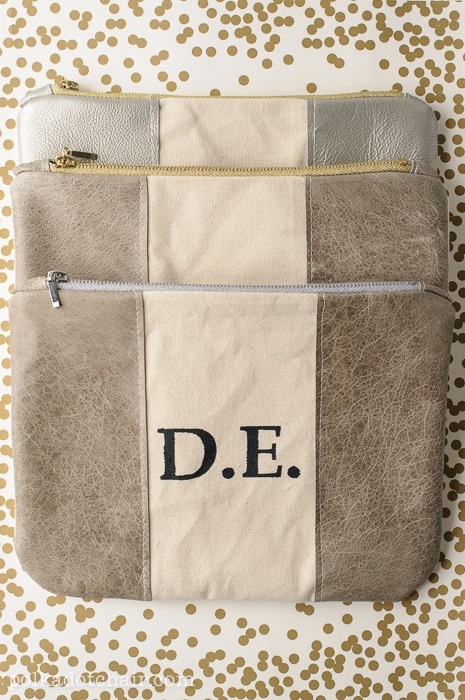 “Fancy” up a zippered pouch with a bit of trim! 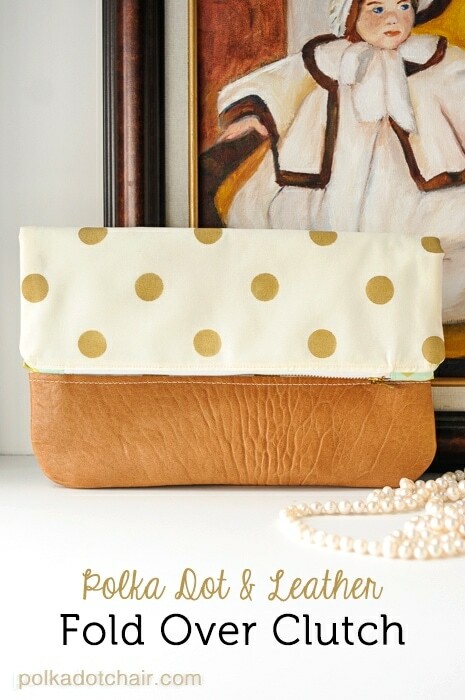 We used an e-cutting machine to make the dots, but you can make the pouch just as easily with some polka dot fabric. 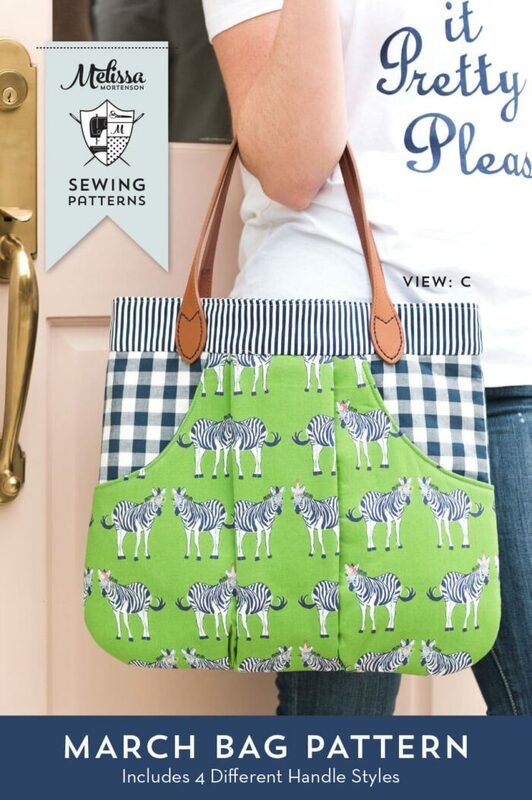 A great travel bag for Mom! I have these in several sizes and love using them when I travel. 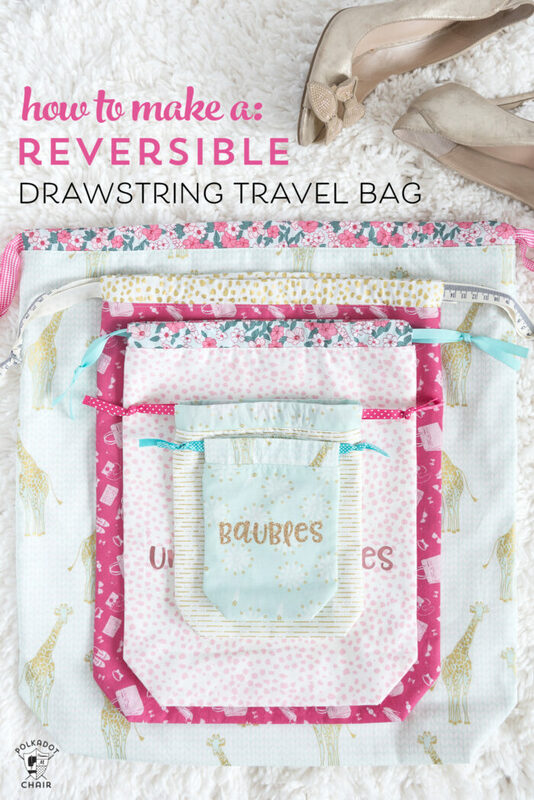 The largest size is perfect for a travel laundry bag. 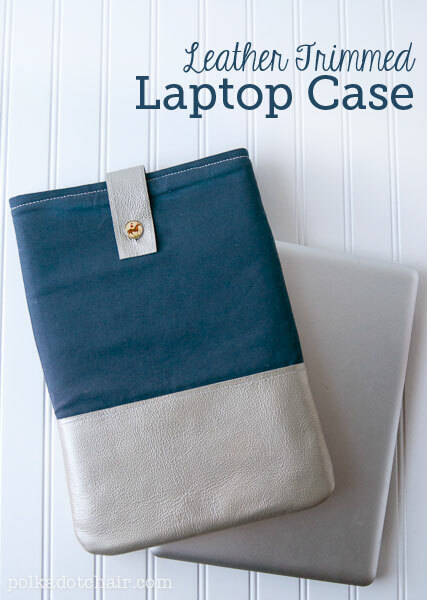 this case features an extra back zippered pocket to hold headphones, pens or notebooks! 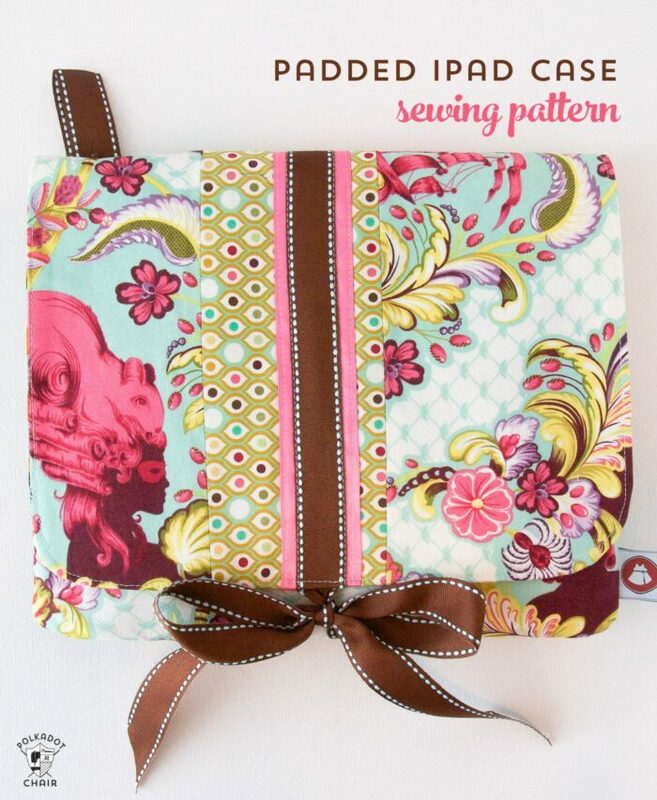 A padded tablet case in 3 sizes. 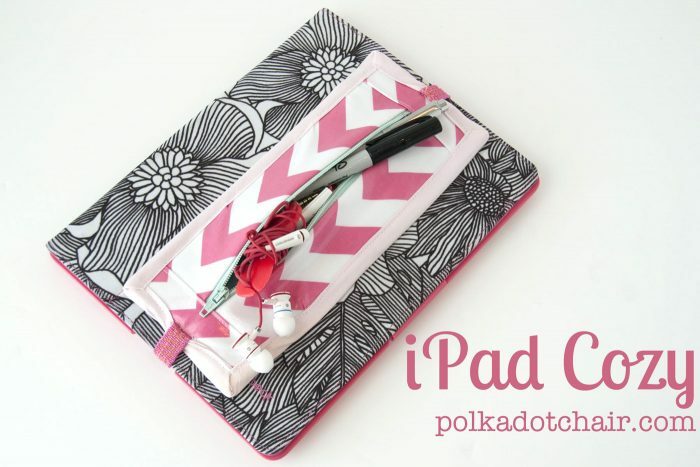 Includes a small zippered pocket for stashing your apple pencil. 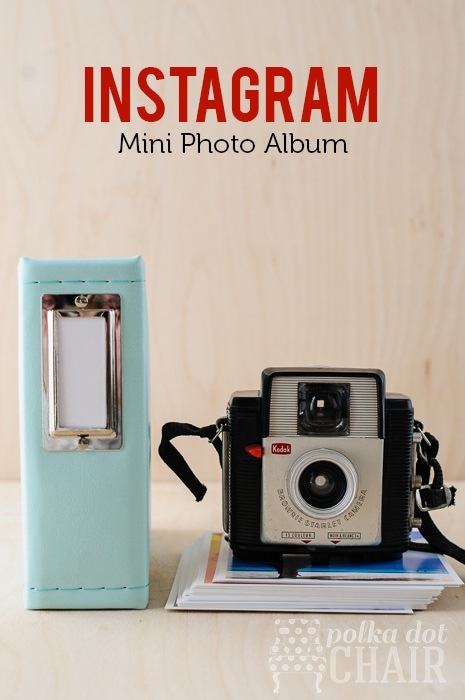 Have a Mom who loves to take photos? 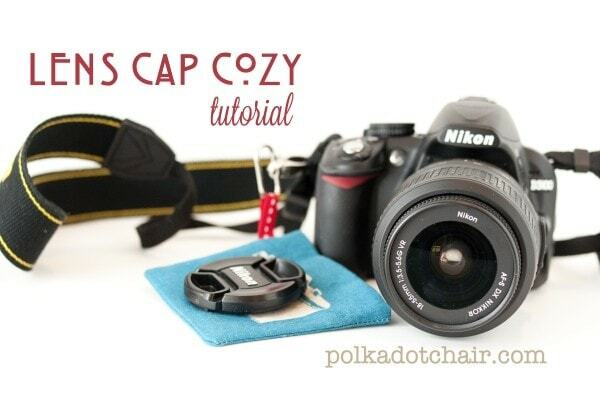 This will help her keep track of her lens cap! 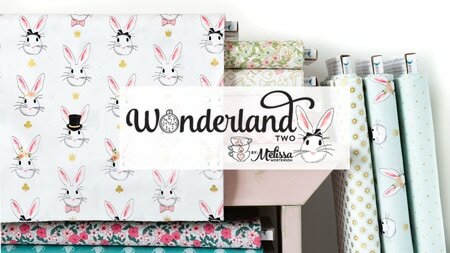 This is one of those projects that I keep meaning to make for myself! 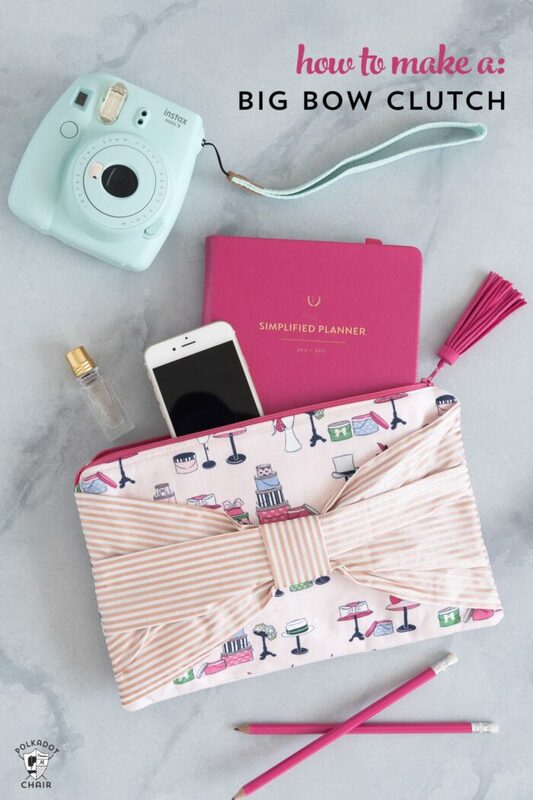 It would come in so handy when I’m traveling! 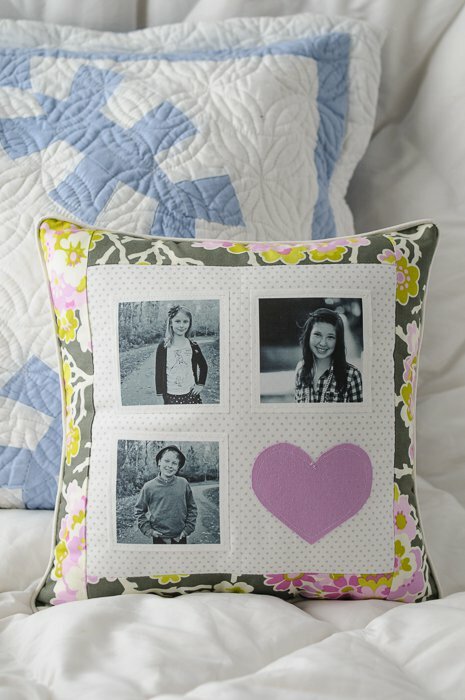 Use a bit of printable fabric to create this simple quilt for Mom! 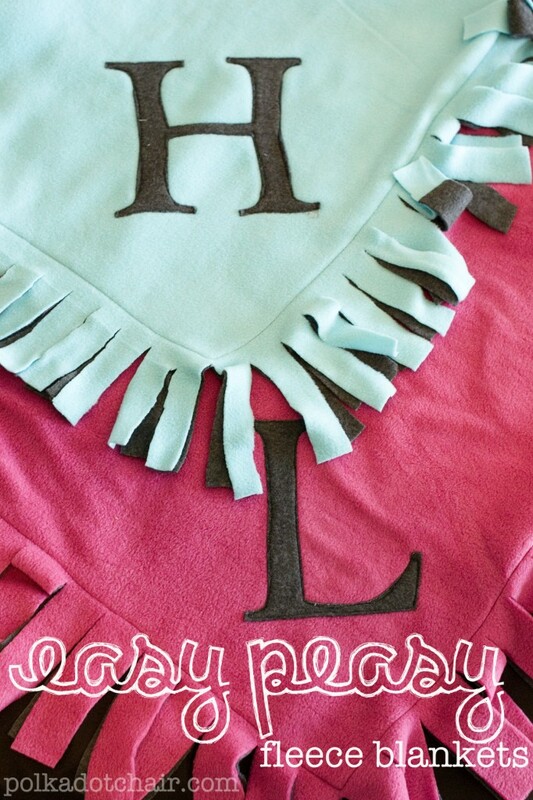 This blanket is a great one for kids to help make! They need some supervision to use the scissors and sewing machine but can contribute a lot to the project. I made this necklace for myself several years ago and still use it today! Sweet, simple and easy to make! 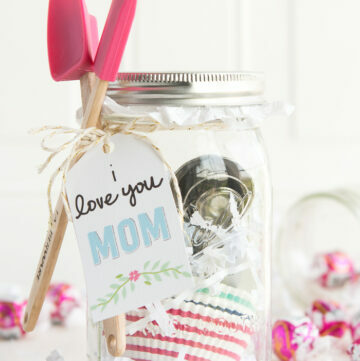 Many of these are simple enough that kids can make the gifts for Mom themselves! 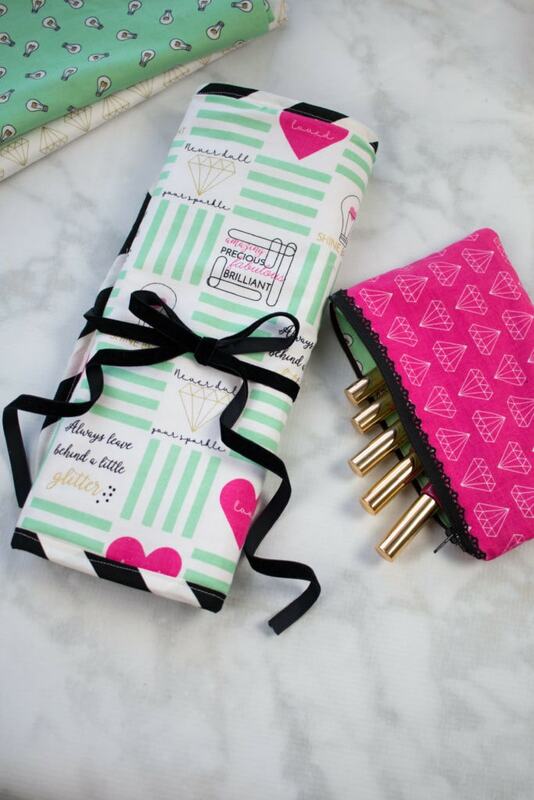 I’m ALWAYS losing my seam ripper! 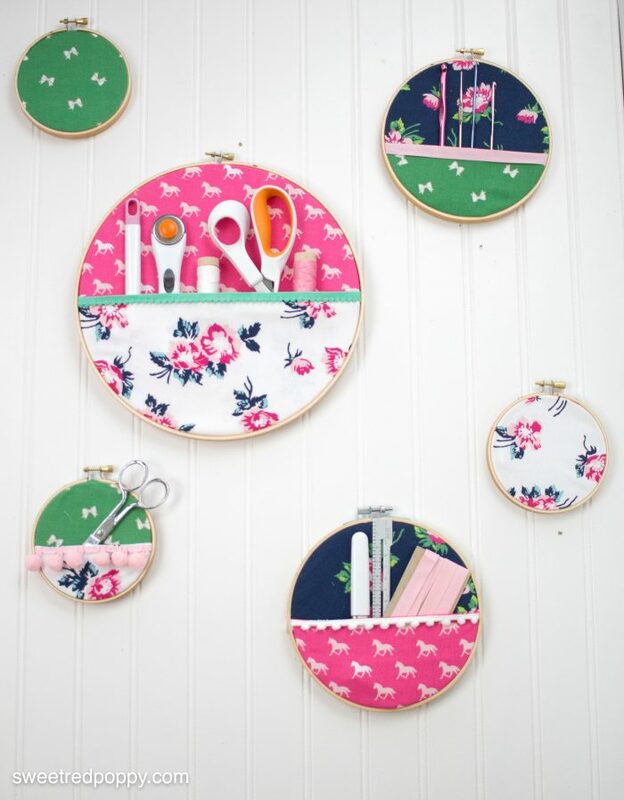 These fun embroidery hoop organizers would help me to keep my stuff in the right place! 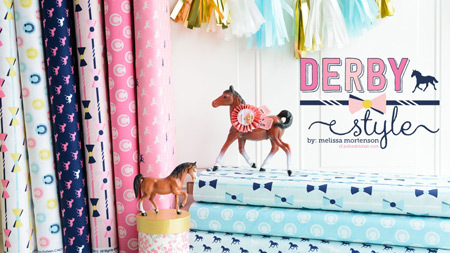 This one is a great one for kids to tackle themselves (or with minimal help). 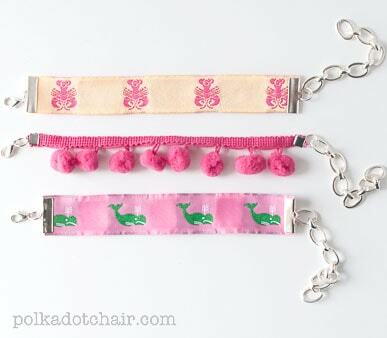 Turn pretty trims and ribbons into bracelets for Mom! We all know how the “which one is my black suitcase” thing feels at the airport luggage carousel. 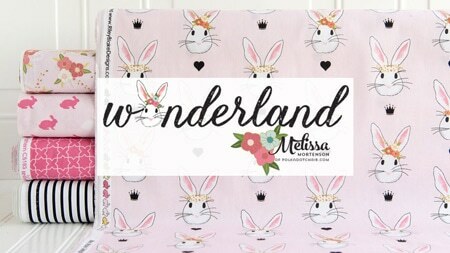 Print out one of these luggage tags onto printable fabric and Mom will never wonder which is her suitcase again! 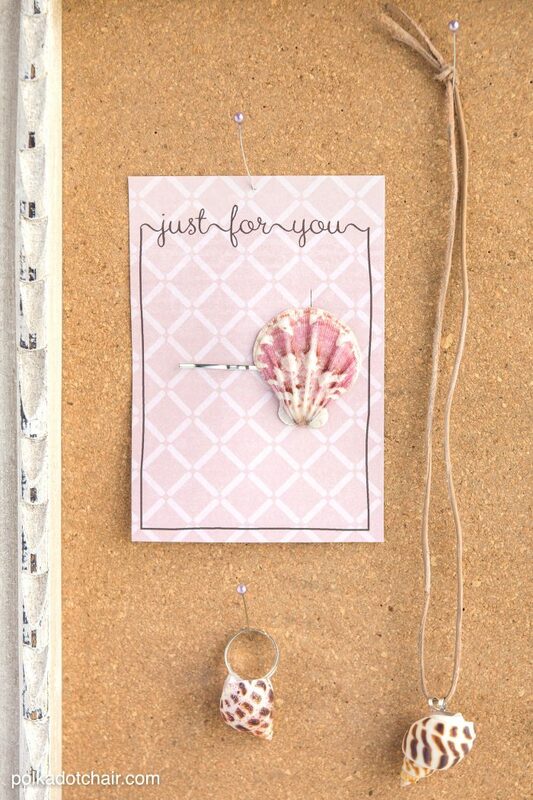 If you’re looking for a fun gift for Mom that kids can make themselves, these Seashell Crafts are perfect. 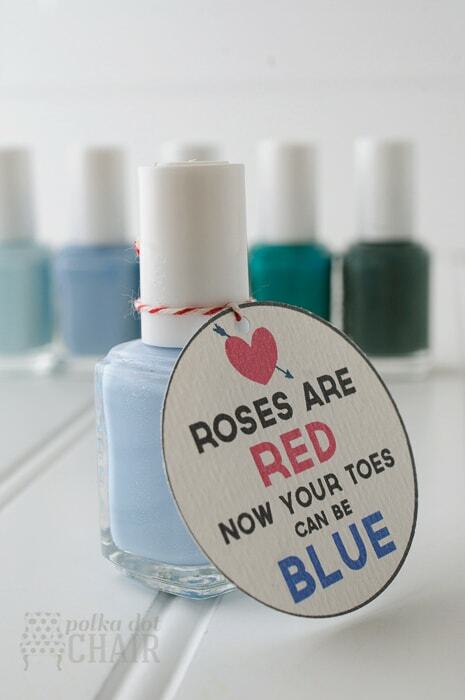 They can even personalize the color of the shells with nail polish. 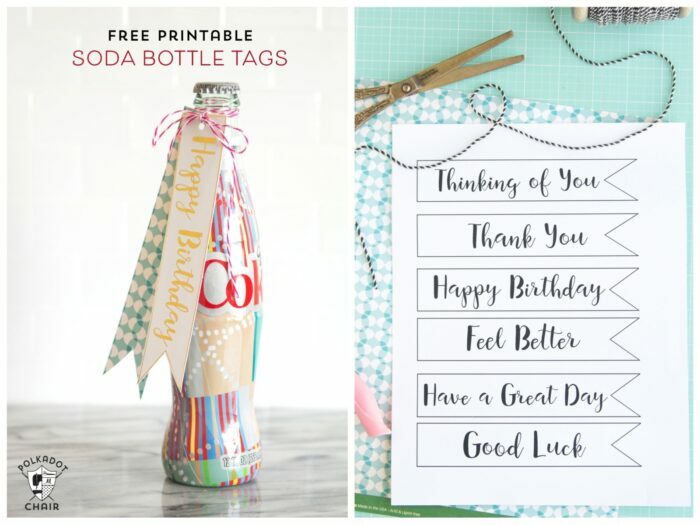 The project also includes links to free printable gift tags to hold their creations! 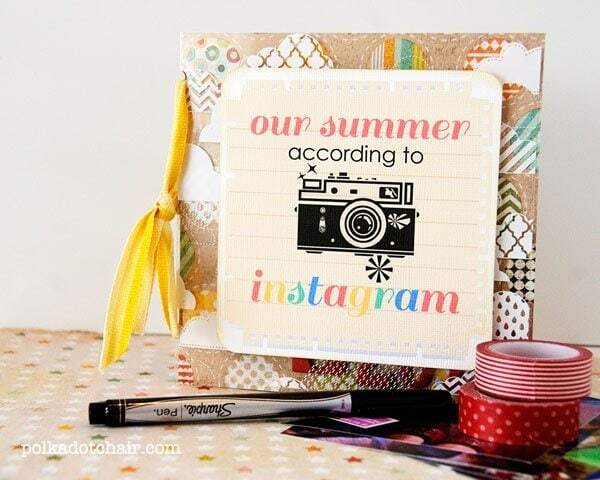 I don’t know about you or your Mom, but I love Instagram! Surprise Mom by printing out some of her Instagram photos and turning them into a little book that she can keep on her nightstand. This tutorial shows you how to make the book. 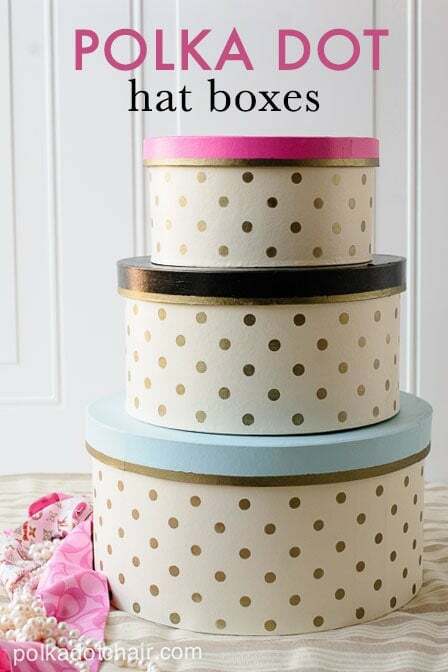 If you want to make a gift for Mom but don’t want to make a scrapbook album, simply print out the photos and put them in a purchased album. 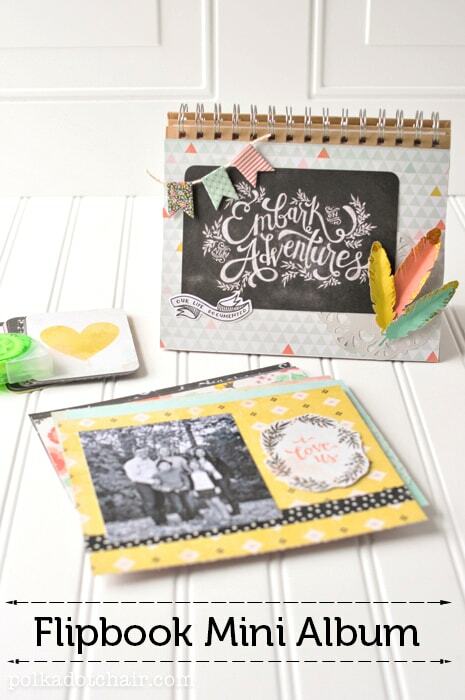 This Flip Book Album is a fun take on a traditional photo scrapbook. 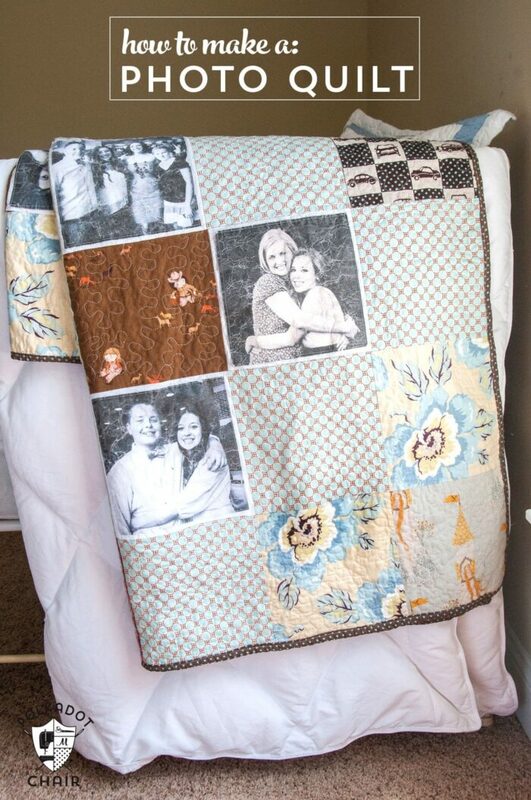 You can include some of Mom’s favorite photos! I created this Family Memory banner for Thanksgiving one year, then ended up keeping it up for a long time I love it so much. 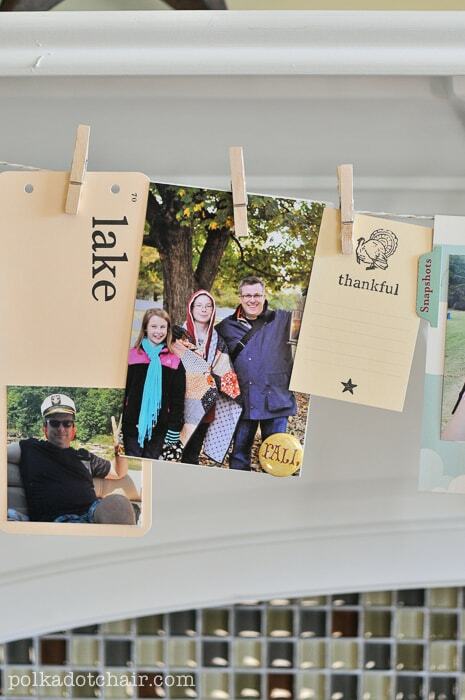 It’s so simple to make, just a clothesline, some index cards, and photos! Get those photos off your phone and print them! !